Renting an apartment in UAE is quite expensive, but don’t think that it is easy to buy a property. Especially because there is many people waiting in the same line with you. But if you have connections… good for you 🙂 Right now I don’t have money to buy an apartment, but I will need it soon! 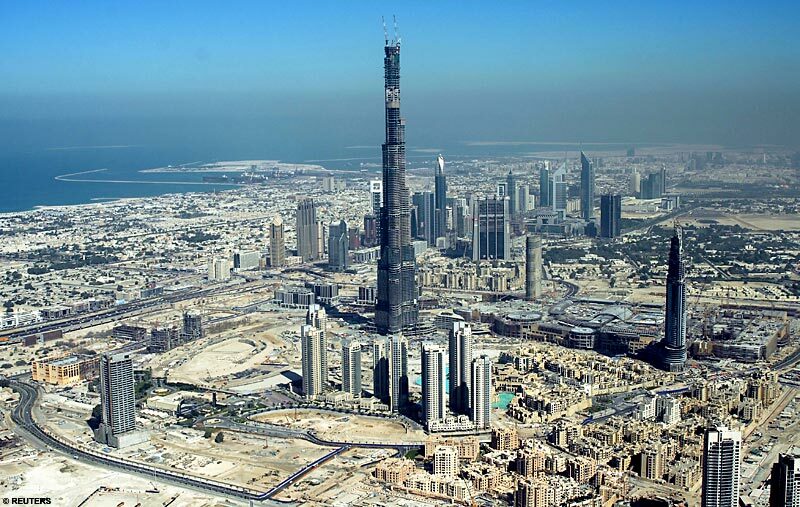 And I was happy to heard that officials at Dubai’s Naturalisation and Residency Department (DNRD) have confirmed that anyone who buys a freehold property in the emirate is entitled to residence in Dubai through the master-developer. That happened because there has been widespread concern and confusion in recent weeks among property buyers about this issue, with some believing that master developers had broken the contract as visas had not been issued.